For the region, see Australia (region). Australia is a formable country in Oceania that is not available at any game start. Australia can be formed by any former colonial nation with its capital in ‘Colonial Australia’ (colonial region). owns a province in Colonial Australia (colonial region). has its capital in the Colonial Australia, and it is a core. 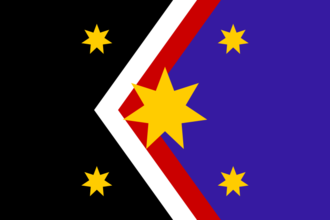 gains a permanent claim on every non-owned province of Colonial Australia. ↑ For the script code of the decision see in /Europa Universalis IV/decisions/AustraliaNation.txt.